Uganda is a landlocked country in East Africa bordering Kenya, Tanzania, Rwanda, the Democratic Republic of the Congo, and South Sudan. Once famous for its civil unrest, Uganda is now one of the premier travel destinations in all of Africa, definitely living up to its nickname "The Pearl of Africa". 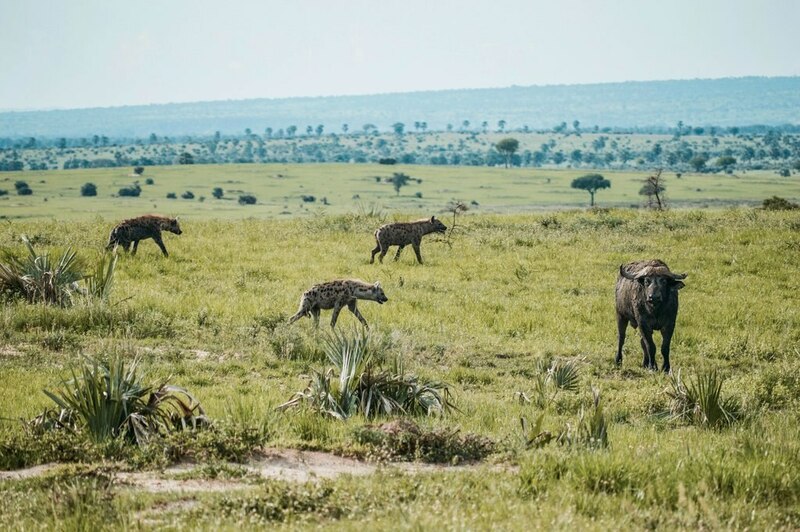 If you're looking for epic wildlife encounters, beautiful green scenery, an abundance of adrenaline activities, and friendly, welcoming people, then there's no place better than a holiday in Uganda. Want an incredible once-in-a-lifetime experience? Then go gorilla trekking in Uganda. 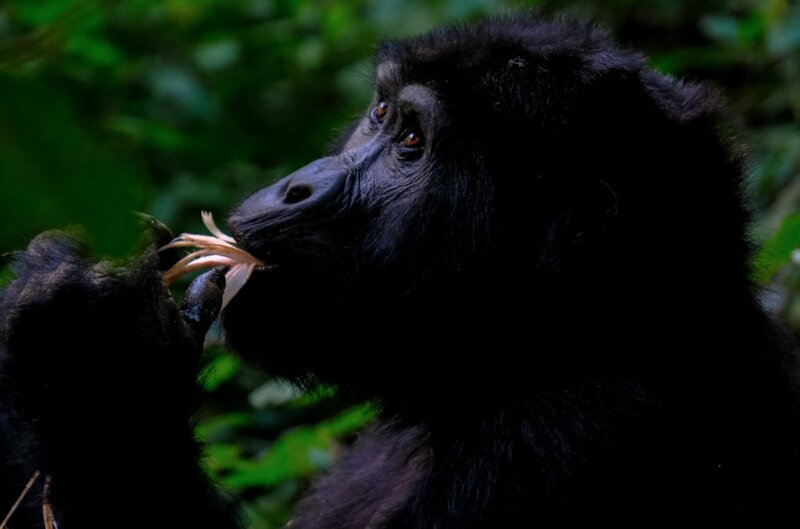 The gorillas live deep in the jungles of Bwindi Impenetrable Forest in the misty and mysterious Virunga Mountains. Once you reach the gorillas, you are able to spend an hour observing them in their natural habitat. And believe me, there are few more beautiful and humbling things than looking a mountain gorilla in the eye. You'll never forget it. Uganda is often overlooked for safaris, however it does have a number of good wildlife parks. The most notable safari park in Uganda is Murchison Falls National Park in the far north west of the country. As well as the beautiful waterfall, the park is home to lions, elephants, giraffes as well as Uganda's largest population of crocodiles. For those who don't want to travel so far, Queen Elizabeth National Park is great alternative. Jinja is known as the adrenaline capital of East Africa, famous for the plethora of activities on offer, such as bungee jumping, kayaking, river boarding, and mountain biking. That being said, most people go for the white water rafting. The rapids here go up to Grade 5, so even the biggest thrill seekers will be pleased; there are a number of great rafting companies operating in the area for all skill levels. White water usually attracts a fun crowd too, so if you're looking for a party, then this is a good place to find it! Chimps are fascinating creatures, most likely because they are our closest living relatives sharing an incredible 98.8% of our DNA. 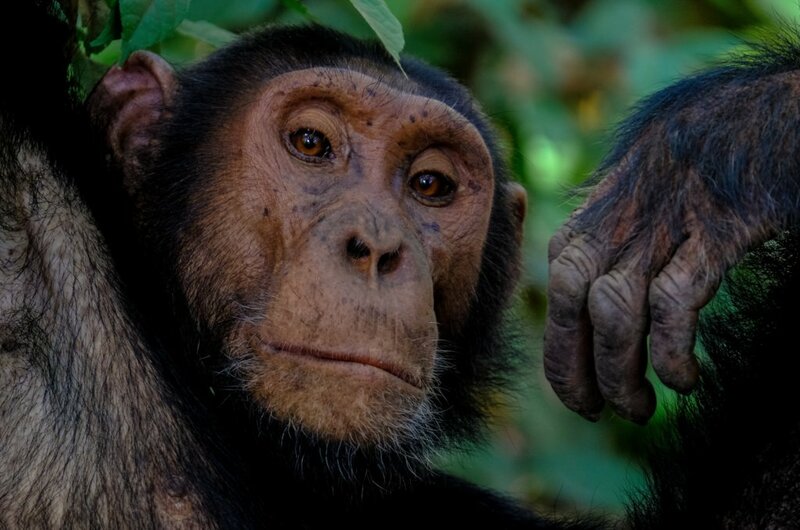 In Kibale National Park visitors are able to spend time learning about the chimps from the scientists and rangers, observing their behavior and interaction within their social groups in their natural environment - a magical experience. We recommend doing the chimpanzee habituation to spend the maximum amount of time with them. Lake Bunyonyi lies in the south west of Uganda, near to the border with Rwanda. The lake is home to a wide variety of bird species and the name itself means place of little birds in the local language. But what's most unusual about this lake is that it contains 29 islands too, some inhabited, some not, which give the area an unusual and ethereal look. Lake Bunyonyi is the perfect place to relax, unwind and get a real feel for local Ugandan life. You can even swim in the lake as there are no crocodiles living there. Have you ever travelled to Uganda? What would you add to the list?